(Reuters) - Homes and businesses in Texas used record amounts of power for a second straight day on Thursday and are expected to use even more in coming days as consumers crank up air conditioners to escape a brutal heat wave, according to the operator of much of the state's power grid. "Our electricity providers are working around the clock to ensure consumers stay cool and safe. 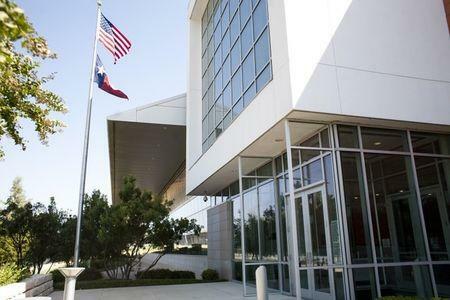 ERCOT has not issued any appeals for conservation, but will notify ... stakeholders if system conditions change," ERCOT spokeswoman Leslie Sopko said in an email. In its latest update, ERCOT slightly reduced its forecast for peak demand on Friday to 73,141 MW. That means the grid operator does not expect usage to break Thursday's record until Monday when the peak is projected to reach 75,597 MW. ERCOT manages the grid for 24 million Texas customers, representing about 90 percent of the state's electric load.